We have a full inventory of multi-rotors, ultra-lights, film equipment and sensors to ensure your project is a success. Whether its Heavy Lift shoots or nimble Precision flying, we have a diverse fleet to support any sensor payload. we always use the right tools to make your creative vision a reality. The M600 Pro is DJI’s flagship flying platform specifically designed for professional aerial cinematography and industrial applications. Built to closely integrate with a host of payloads and sensors including a stabilization gimbals, hi-definition video transmission systems and a variety of power supplies for maximum flexibility, performance and safety. The modular design allows for quick onsite setup reducing transition times between each flight, perfect for even the most demanding missions. Freefly's ALTA 6 is a durable, heavily lift hexa-rotor that unpacks and is ready to fly in just a few minutes. For truely unique shots this platform supports the camera mount either below or above the airframe. This flexible configuration makes even the most technical shooting angles possible, even with the camera pointed straight up. With a payload of 15lbs, this frame is suitable for DSLRs, RED, ARRI and other cinema cameras. Dynamic low camera angle shots combined with 3 axis stabilization! 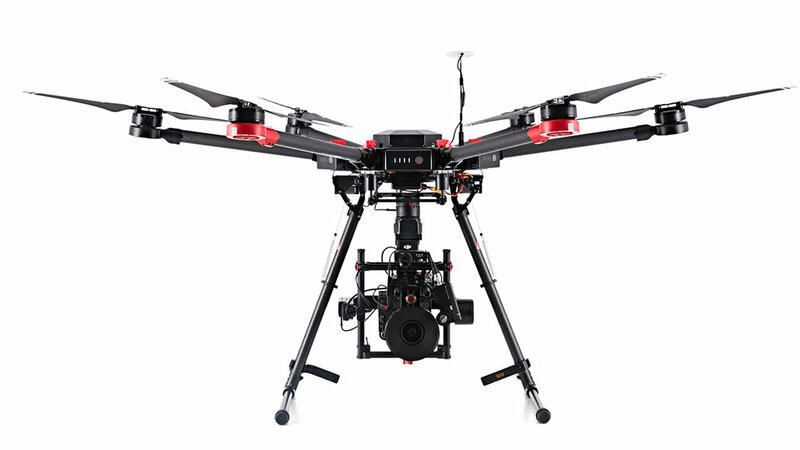 The Inspire 2 is a versatile aerial platform with an image processing system capable of recording at up to 5.2K in CinemaDNG RAW, Apple ProRes and more. With a top speed of 58mph (94kph) it has the performance and agility to make any shot possible. The dual battery and obstacle avoidance systems provides prolonged flight times to ensure your project is a success. This platform can be managed by either an individual or a pilot/camera operator team depending on the complexity of the shoot. Either way the robust technology makes this the perfect tool every pilot keeps in their back pocket. Aerial Ultralight are radio controlled, helium filled aerial platforms completely safe to use indoors and above any audience thanks to their ultralight weight and safe propeller technologies. These platforms can be piloted manually or pre-programmed to create genuinely memorable aerial choreographic performance. 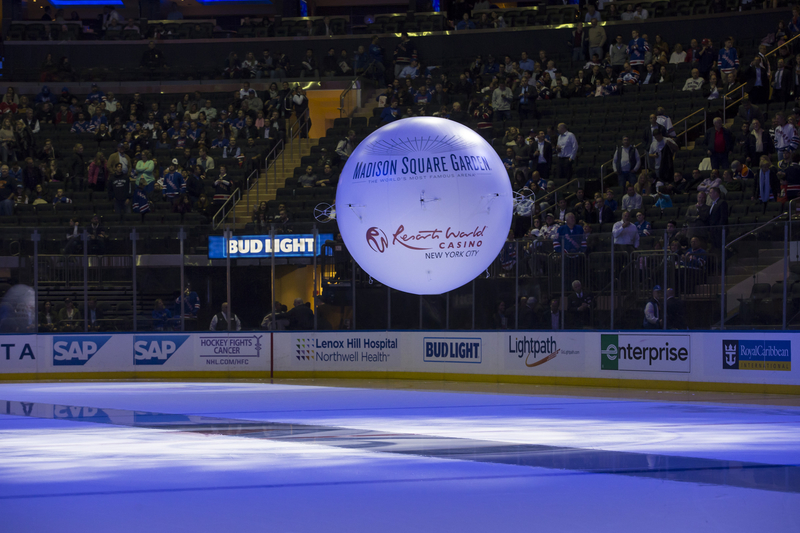 We can even customize these ultralights to accommodate unique branding messages as well as shapes and styles.